McMillan is a first year student at Weston College. He is placed in the Sapphire Owl dormitory, classified by his excellence at study. 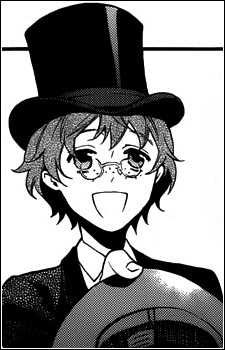 He is the first to befriend Ciel Phantomhive at the public school.